An extensive class to go into depth on how to mix colors, what materials to use, which sculpting tools to use to sculpt just any mineral you would like. 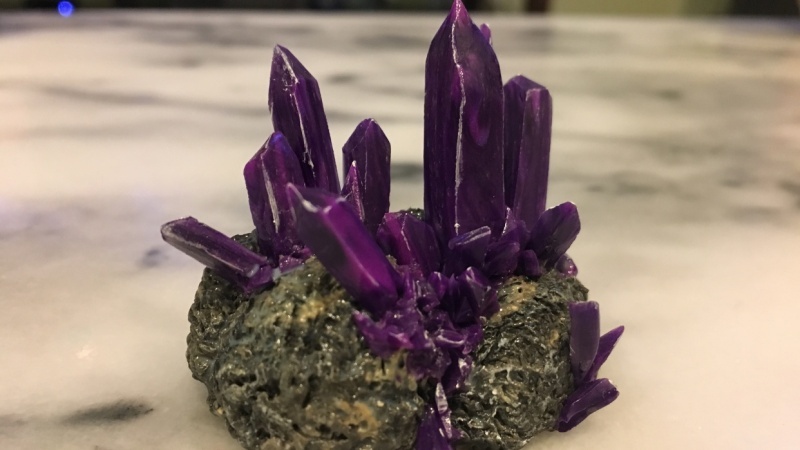 During this class I am showing how to make five different minerals from scratch with my own color twist inspired from real minerals. 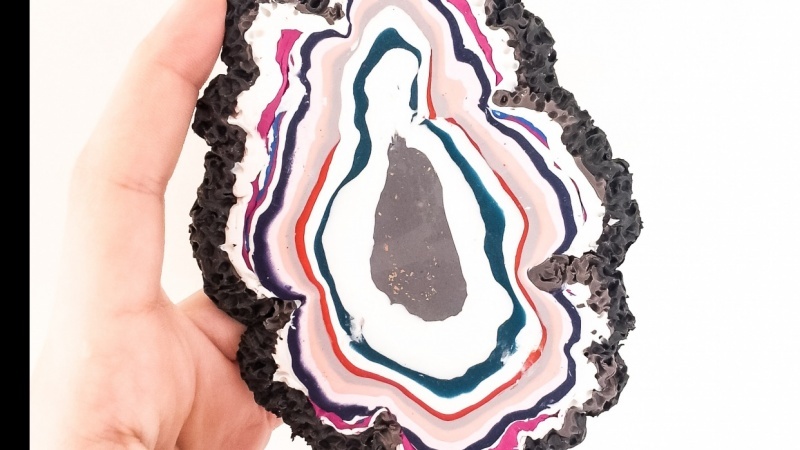 The class project is to pick a mineral you really like and reproduce it as a sculpture. Yaaay! FREEDOM!You can either reproduce the shape and change the color or reproduce it in it's entirety. Inspired by natural forms, Stéphanie Kilgast’s artwork is an ode to nature. She grows colorful organic sculptures on human-made objects, celebrating the beauty of nature in a dialogue with humanity, questioning the lost balance between human activities and nature.